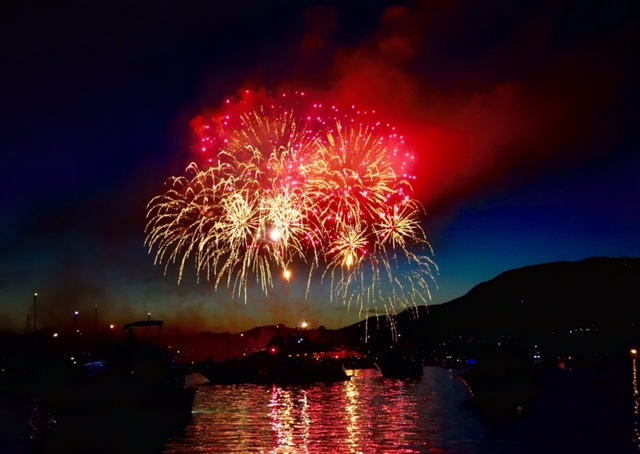 There was no better way to spend an evening after the tour than on the waters underneath the fireworks. 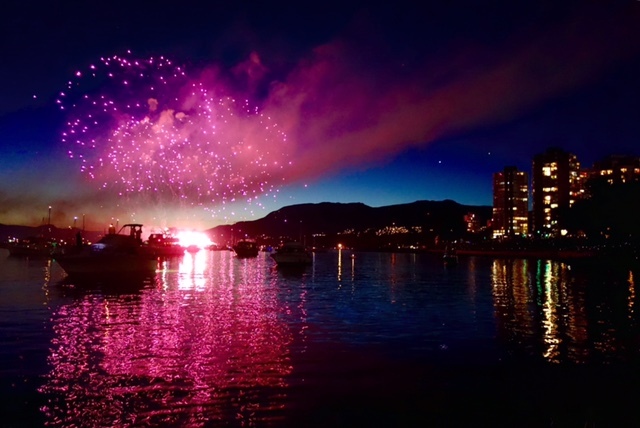 The Honda Celebration of Light has always been a spectacle for the locals, and with such great weather and good company, the day ended perfectly! 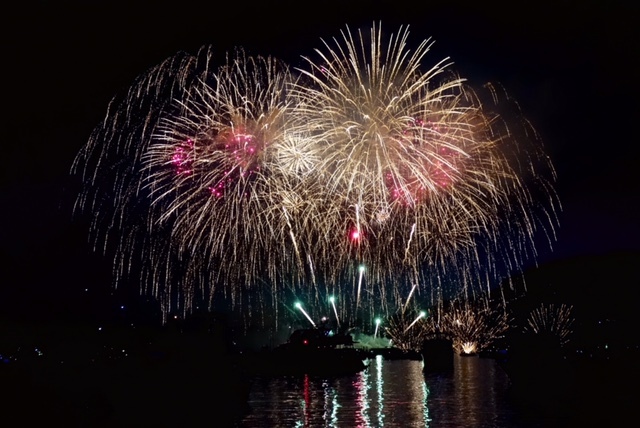 Shown below are Group Vision Show's (Brazil) fireworks, taken by David.